Sega issued an exciting announcement today. The company officially revealed Valkyria Chronicles 4 and gave it a release window of Spring 2018. 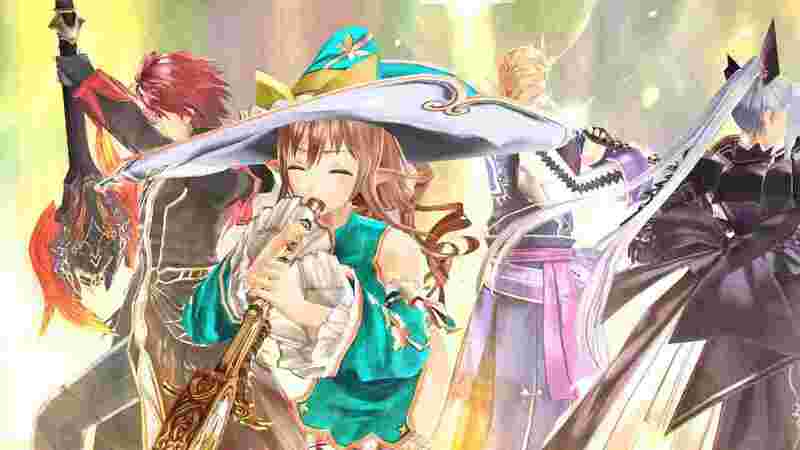 Also revealed was that the highly anticipated RPG is making its way to the Playstation 4, Xbox One, and Nintendo Switch. The fourth installment of the series is set in the same timeline as the previous entries, taking place in 1935 with a World War II inspired battle taking place between the Atlantic Federation and the Autocratic Eastern Imperial Alliance. In a press release from Sega they offered more insight into the story behind Valkyria Chronicles 4, "Although the Federation struggles valiantly against the Empire's forces, the relentless imperial military machine threatens to consume them. With victory slipping away, the Federation executes Operation Northern Cross: a last-ditch attempt to capture the imperial capital and end the war. Commander Claude Wallace and his loyal childhood friends in Squad E are sent to fight for the desperate operation's success, but they will have to endure harsh bone-chilling elements, waves of imperial soldiers, and the terrifying Valkyria... and unravel a grave truth that will shake them to the core." 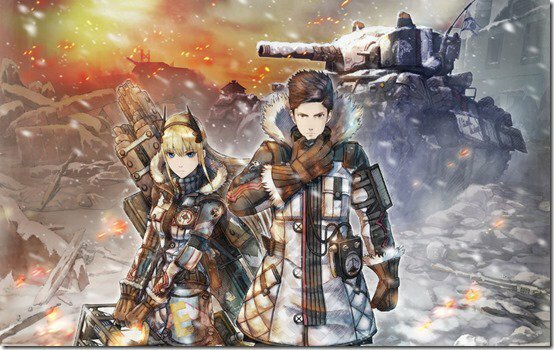 Valkyria Chronicles 4 keeps the same tactical RPG style the previous entries are famous for. Combat is handled in the game's strange blend of turn-based strategy, RPG, and third-person shooting. A new class is also being added to the game currently known as The Grenadier along with more battleship support options. The developers are still keeping their unique art style in the game that is inspired by water color paintings. 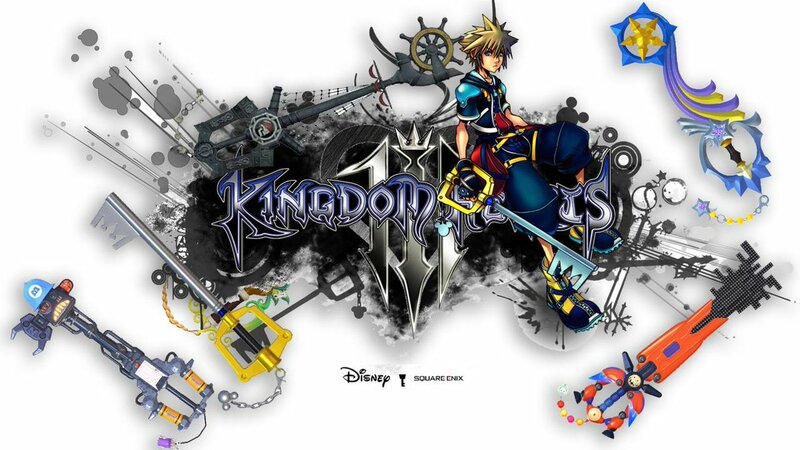 The long-term composer for the series, Hitoshi Sakimoto, will be returning to make the soundtrack for the game. Sega also released a teaser website for the game to help build hype, but as of now, there isn't much content to be found. This is an exciting announcement for anyone that has followed this long-running series since 2008. 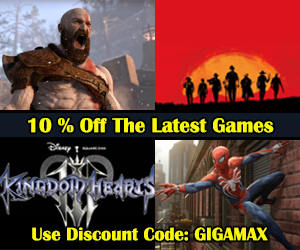 As we draw closer to Spring of next year, more details are sure to be released so be sure to keep checking back with GigamaxGames.com for all the latest in gaming news and industry updates. Square Enix offered some additional information about the closed beta for their upcoming Final Fantasy fighting game, Dissidia Final Fantasy NT. Last month the company announced they will be holding a closed beta but now gamers have an idea when they can play. Between August 25th and September 3rd, select players will have the chance to give this arcade fighter a try. Registration is now live and gamers have until August 20th to sign up for their chance to try out Dissidia Final Fantasy NT. 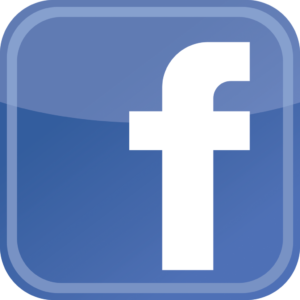 North and Latin American players can sign up here and other regions can visit this site to register. Unfortunately be prepared for bad news, as with any closed-beta acceptance is going to be limited. 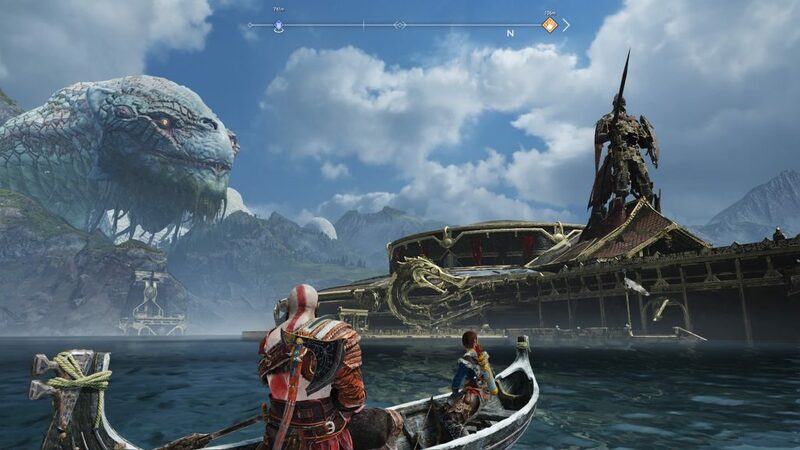 This game looks like it’s going to be an epic adventure. Come take a look at some Dissidia Final Fantasy NT below. It isn’t the first time Square Enix released a Final Fantasy fighter. For the 20th anniversary in 2008, they released a similar fighting game for PlayStation Portable, Dissidia Final Fantasy. 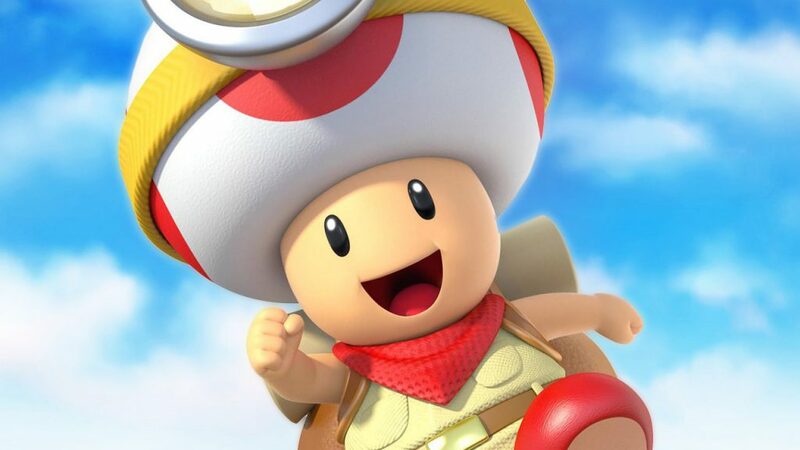 The North American version released back in 2009. 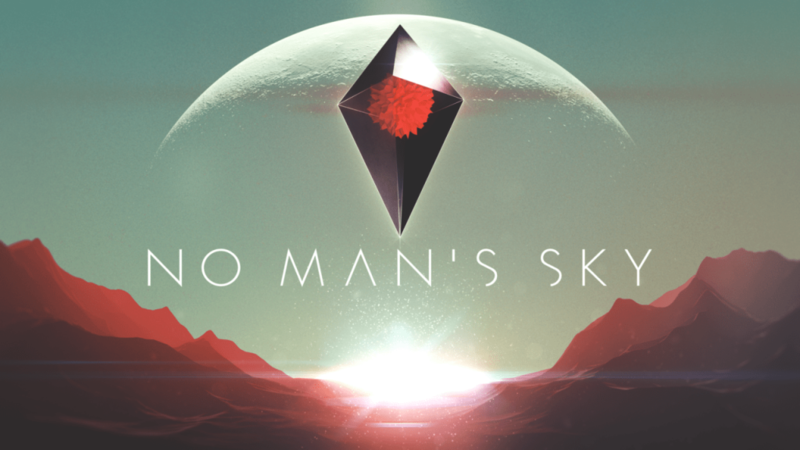 This latest title should be an exciting revisit, with new characters and the incredible power of the modern console. Dissidia Final Fantasy NT will be exclusive to the PlayStation 4 with an expected release in 2018. For those not lucky enough to be chosen for the closed-beta, they’ll have to survive on gameplay footage from the lucky few until its release or an open-beta. However, Gigamax Games does have some Final Fantasy video’s to get you through the year. 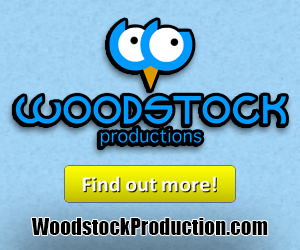 Be sure to keep checking back for new episodes and the latest gameplay. Don’t forget to Subscribe to keep up with the latest releases from Gigamax Games. 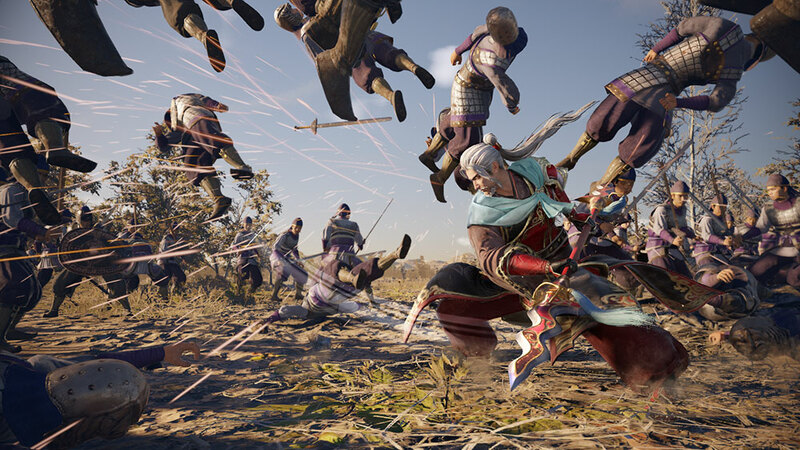 The developer behind Dynasty Warriors 9, Koei Tecmo, announced which platforms will be receiving the upcoming installment of this long running franchise. 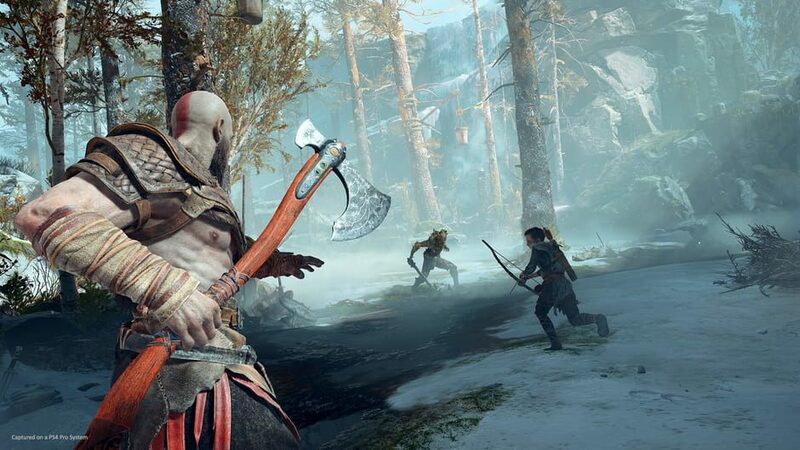 Everyone assumed the game would appear on PlayStation 4 as usual but the developer confirmed the game would also be playable on Xbox One and PC via Steam. Dynasty Warriors 9 marks the next main game in the series of high intensity action combat games set in the East. 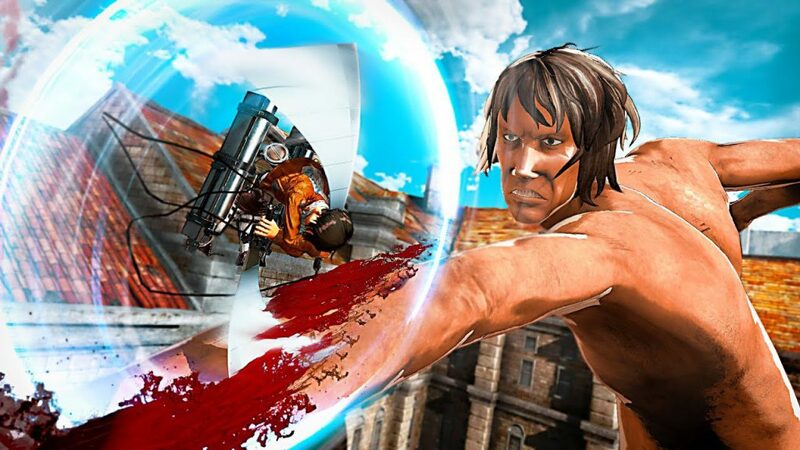 Humongous battles and hack-and-slash combat still lie at the core of the series but this time around the developers are trying something new. A new approach to level design is being taken. Instead of only navigating battlefields, players will be able to travel across a sprawling open world set in China. 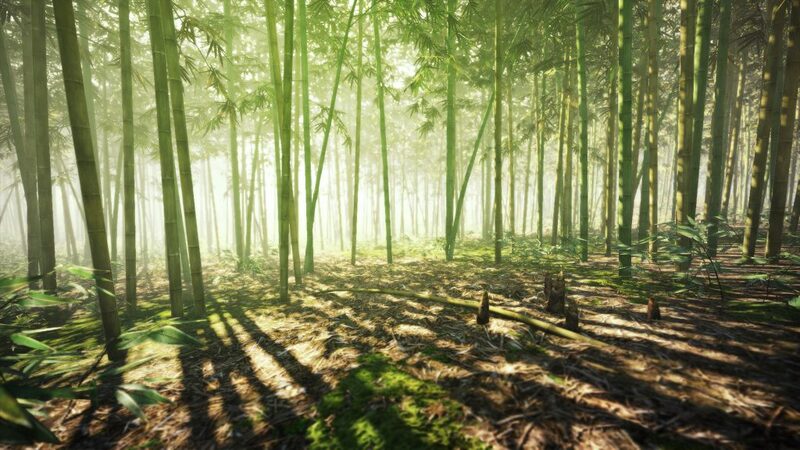 Fans will get to roam the Great Wall, wander bamboo forests, and climb snowy mountain tops. Who Doesn't Like New Stuff? Also new to the series are a few tweaks to the tried and true combat system so familiar to fans. A new twist to the combo system has been implemented that involves hits adapting to the enemy's state and polishing them off with an intense finishing blow. Players will also be able to interact with the world around them thanks to a context sensitive action system. Scale mountains with a grappling hook, smash a pot against someone's head, or ignite an oil barrel and throw it at enemies. These are all options the new system opens up. A release date has yet to be set for Dynasty Warriors 9 but plenty of games from the studio will precede it. Warriors All-Stars will hit the PS4 and PC on August 29th as well as the second Nintendo spinoff, Fire Emblem Warrior, which will release on the Switch sometime this fall. We here at Gigamax are huge fans of the Dynasty Warriors series so we will be sure to keep a close eye on the upcoming installments. Be sure to keep checking back for more information! Fighting games and more fighting games, they've been on a roll. From For Honor to Injustice then around to Tekken 7, the industry continues to embrace this classic format. Sloclap, the developer of the new title Absolver wanted to do something a bit different. Absolver is a break from the norm and it looks as though there will be plenty of content to enjoy. Things have been relatively quiet in regard to media coverage but it's quickly picking up as the release date approaches. 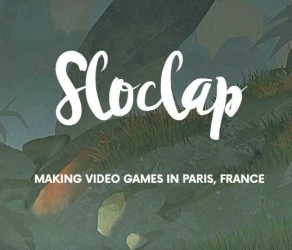 Sloclap is a new studio made up of former Ubisoft Paris developers. Absolver will be their first title and they’re already making waves with their “online combat RPG”. Players will have the option of choosing between three different classes or ‘styles’. The first is the Forsaken style which has a concentration on parrying. The Kahlt Method’s special ability allows them to absorb damage. Finally, Windfall style is a master in avoiding attacks. Each one of the three different styles uses their special ability to set up special combinations to destroy their enemy. Though these are the three main styles, according to the trailer there are others to be found as players advance through the game. Beyond just being able to choose different styles, there is even more customization in regard to specific moves for each variation. 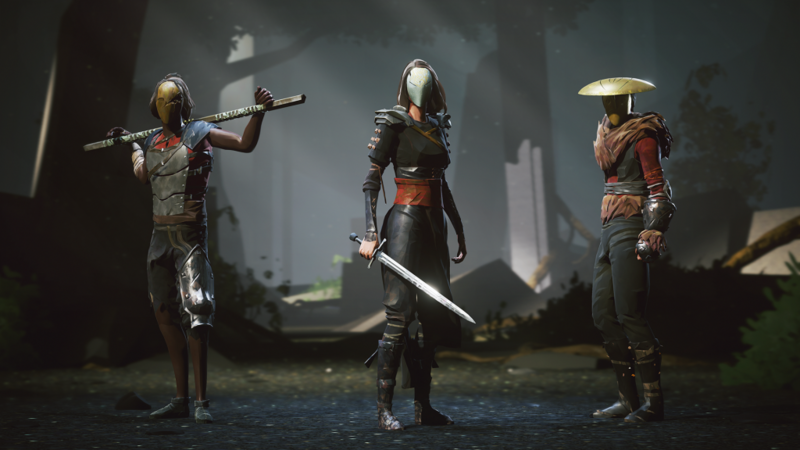 It may seem like just another fighting game but Absolver does something a little bit different that could mean big things for the genre as a whole. Dubbed a multiplayer combat RPG, players can group up to fight their way through dungeons. This could add an interesting element to the game, making it more than just another fighter. Expected to drop on PS4 and PC on August 29th, it won’t be long until gamers get their hands on this unique fighter. The first time the world got a hint of Absolver was E3 last year and people have been patiently waiting to see what this game has to offer. With little coverage, the trailer gives a decent look at the different combat styles and mechanics. Come take a step into the world of Absolver and learn about the Prospects journey as they hone their combat skills. Gigamax Games was lucky enough to be put on the watch list for a review copy of Absolver. We have our fingers crossed and hope that we're able to offer a preview into how the game actually plays. We'll be keeping a close eye on this anticipated fighter and will report back with any updates or insight into Sloclaps new release. Fighting games have always have a special place in the gaming communities heart. 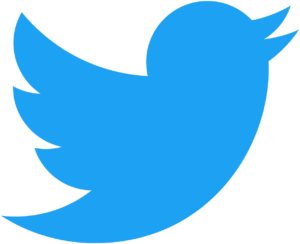 They continue to perform well and the new powerful consoles allow these developers to add in even more exciting content. Be sure to check back on GigamaxGames.com to keep updated on any new information, the review and Absolver gameplay. Popular dinosaur survival game, Ark: Survival Evolved just received the biggest patch the game has ever seen. Players who log back in will see a ton of new content to explore such as new gear, creatures, caves and various other changes. Interested in seeing the patch in action? 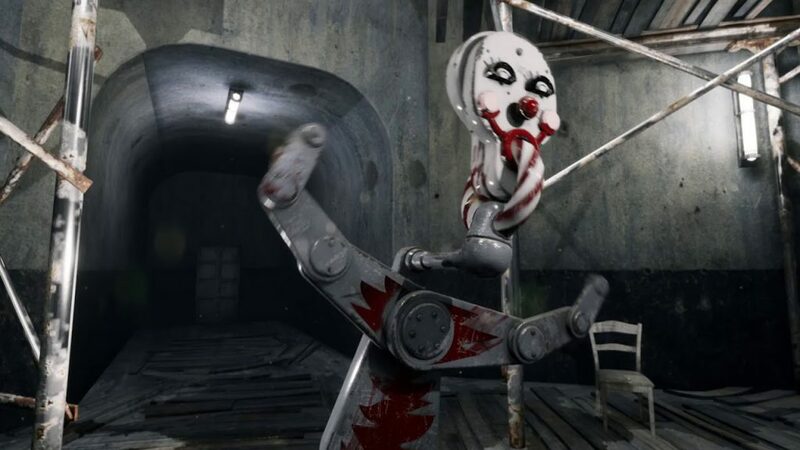 Check out the trailer for it below. The studio ,Wildcard has been hard at work fixing and tweaking one of the game's newest additions, the Tek Tree. This science fiction themed skill-tree is receiving a bunch of new items for fans to experiment with. 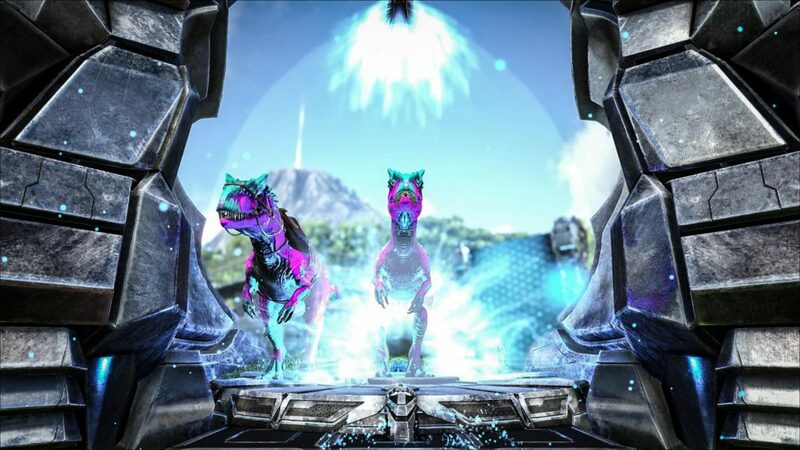 The Tek Cloning Machine gives players the ability to clone whichever dino they want, a Tek Saddle let's players ride the dangerous Megalodon and a new Tek Turret is available to protect those hard earned bases. The update also adds a new raid like cave into the game. This high level dungeon is set in an active volcano and gives players access to the new ascension system. 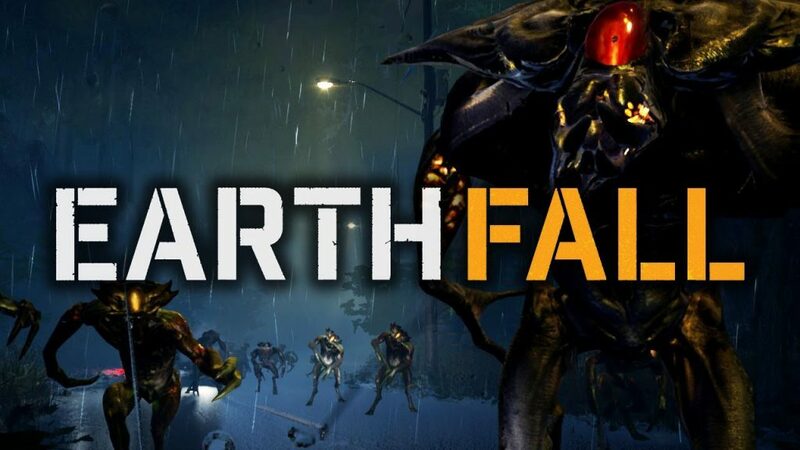 If a player is able to beat every boss, complete the cave and kill the final boss, then they'll be able to ascend and gain access to a harder version of the raid like event. Four new dinos are also making their way into the game along with an alpha version of the Megalodon. New alpha drops for all alpha level creatures have been added and new sounds for a bunch of the existing dinos. Check out the full list of patch notes below for a look into the details. -Engram Tree REVAMP. Forced respec and Max Level set to 100 (before Ascension)! You won't lose your levels or experience, unless you were above 105 which you'll be reset to 100. -Anglers can now gather pearls. 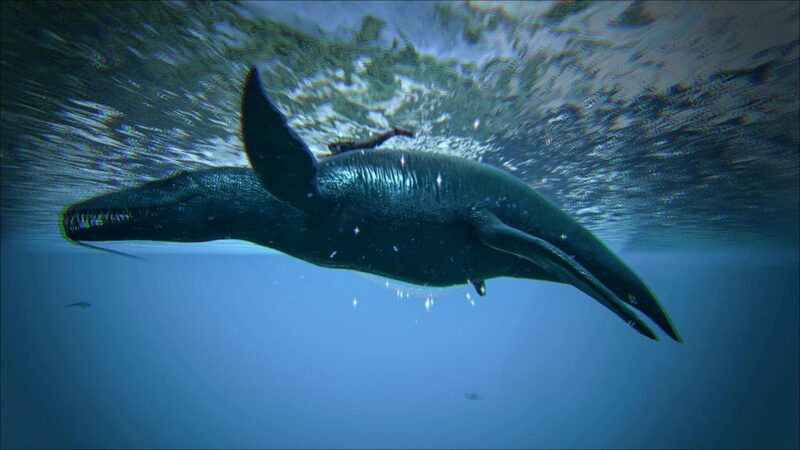 -New Alpha item drops for all alpha creatures: Alpha Mosasaur Tooth, Alpha Tuso Eye, Alpha Rex Tooth, -Alpha Raptor Claw, Alpha Megalodon Fin, Alpha Leeds Blubber, Alpha Carno Arm. -New creature sounds for the: Carno, Dire Bear, Bronto, Saber, Scorpion, Giga, Dragon, Broodmother, and Megapithecus. 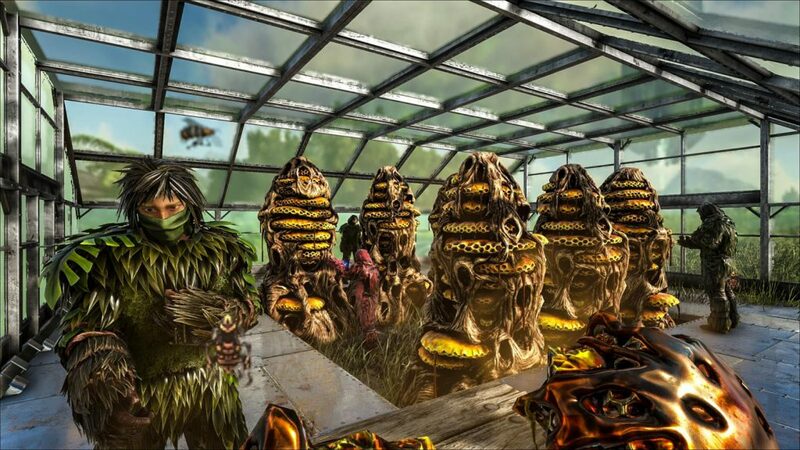 For a full list of Ark: Survival Evolved new content check out this forum post that details every single change coming to the game. The update is only on PC for now but the PS4 and Xbox One version are coming soon. Gigamax Games will be sure to update you the minute it's announced for console so be sure to keep checking back with GigamaxGames.com!